It’s here, it’s here! I am so excited to announce the start of The Pretty Dish book club! We’re going to spend every month sharing a virtual potluck and I could not be more excited. 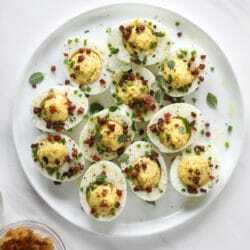 My goal with the book club is to take these everyday recipes that I have in The Pretty Dish and share our favorite ways to make them, put twists on them, serve them and share them! -if you put any of your own twists on the dish! I’ll also be sharing different menus that include each recipe, party ideas (different ones than I have in the book! ), movie and music pairings and fun things like that. As well as fun plans for you to host your own party/girls night/book club/brunch with The Pretty Dish recipes. We have a private Facebook group where we can chat about the recipes, share photos, gather ideas and have general delicious discussion. If you have a copy of the book and plan on joining in, request access to the group! Since we’re nearing the end of March and going into a holiday week for some, we going to lump these last few days into the month of April. You can make one recipe, you can make all the recipes! And of course, if these certain recipes don’t appeal to you, I still want you to participate! Cook whatever you are loving and sharing it in our group. Also! We have giveaways (… and maybe a few events! (< more to come !!!))! Each month, I’ll be giving away some of my favorite things – kitchen tools, books, appliances – everything! All photos that are posted under the community hashtag #prettydishbookclub will be entered to win and I’ll randomly choose winners at the end of each month! 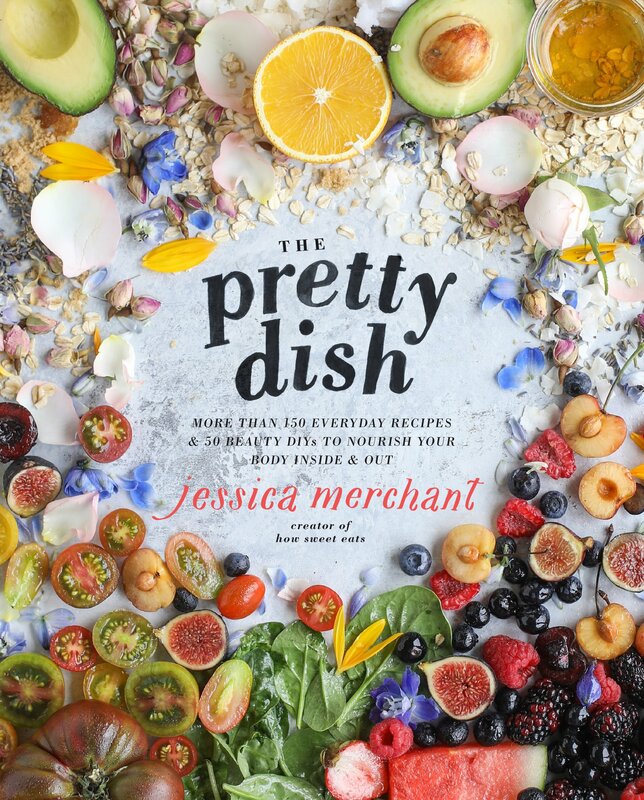 I am so, so excited to build The Pretty Dish community this way and cook through the book together! Yay, I’m so excited for this! I am STOKED for this! So exciting! Love this club Jessica! Are giveaways international? So exciting!! I would love to join but does this mean that our Instagram account has to be public? i’m pretty sure that as long as you use the hashtags, i can see that certain post? you can absolutely still join and participate!! My copy finally came in time for this!! Can’t wait! Oh yay! I can do these after my deadline at work April 15 and still be caught up! Can’t wait to get back in the kitchen with you Jess! I am totally excited for this! Can’t wait to get cooking. Thank you Jessica! So excited! Already had the carrot soup on this weeks menu!! Love the cookbook and super excited to participate! Stop it right now, these are probably three out of the five recipes at the top of my list…the hubs was looking through it last night and went all googly eyed over the tiramisu bread pudding sooooo…yeah. So so so excited about this!!!! !